Along with singer, songwriter and producer, The-Dream has now added another profession to his repertoire – Vice President of Island Def Jam Music Group. 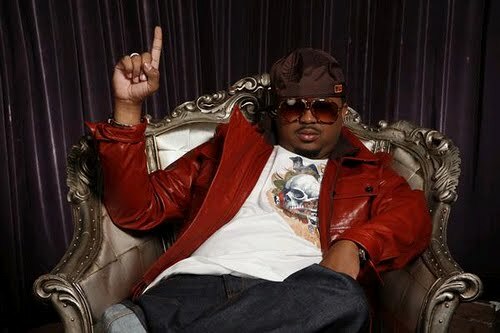 The-Dream also thanked several industry executives, including Island Def Jam Chairman Antonio “L.A.” Reid and the singer’s production partner Tricky Stewart. “I look forward to the challenge of rebuilding music for not only Island Records but for Universal Records as a whole. Today I’m humbled and blessed,” he added.